Sign up for 100% free samples by mail! 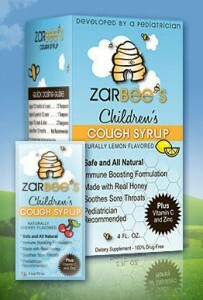 Try a free sample of Zarbee’s Childrens Cough Syrup by Honey Naturals. 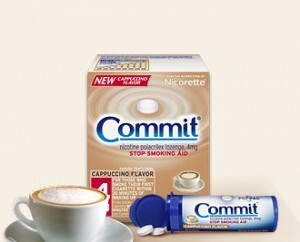 Let the soothing new taste of Commit Cappuccino Lozenges give you a fresh start on quitting smoking. Sign up for a free 24 count starter pack. 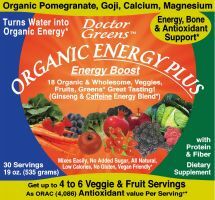 Free from Doctor Greens. Request a sample by clicking the banner at the top of the site. Click here to get a free sample! Tired of your deodorant showing up on everything you wear? Degree Women Ultra Clear is proven to alleviate white marks on clothing. 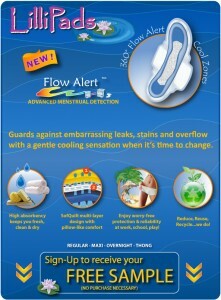 Advanced menstrual detection. Sign up to receive a free sample. Select which free samples you would like and then add them to your cart. Then click on checkout. They are free of charge. Click here to order your free samples!